There are lots of places in Bristol where you can play golf and practice your swing, but which ones are the best? 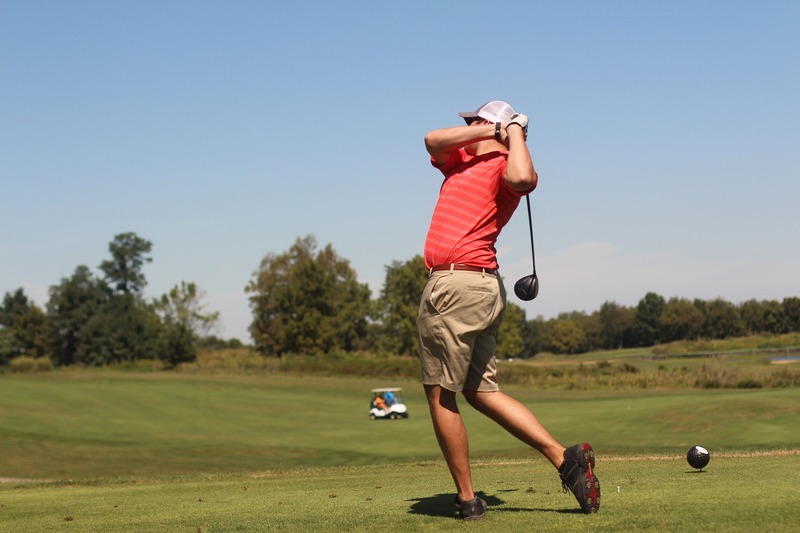 We looked at many golfing venues assessing their quality and prices and we came up with a list of several golf courses and driving ranges that are worth your attention. Let’s go over them together. 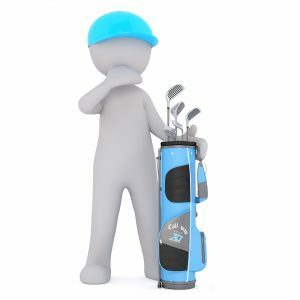 If you are looking for the cheapest driving range that offers great amenities, the Woodspring Golf & Country club has a range of 26 bays, out of which 15 are automated. They charge £3 per 50 balls. The working hours are from 8am to 8 pm every day. Still, the prices are quite similar among all of the best driving ranges in Bristol. For a single pound more per 50 balls, you can practice at the Bristol Golf Centre that has 24 bays with automated tees and floodlights. The range is open 9am to 9 pm during weekdays and 8pm on weekends. Other great examples of driving ranges in Bristol are the Tickenham Golf Club with 24 bays (5 with automated tees) and the Stockwood Vale Golf Club that has 15 covered bays and a putting green. They also offer lessons for beginners. Tickenham charges £3.50 for 50 balls while Stockwood has a price of £3 per 40 balls. 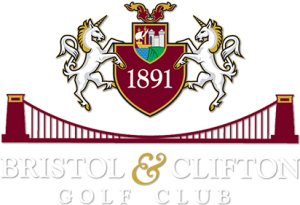 The best golf club in Bristol is at Bristol & Clifton, a very accessible club located only 4 miles from the city centre. The place is immaculate and the cost of round ranges between £33 and £45. This is a par-72 venue with 6,413 yards off the tees. If you’re looking for the best value for money, we suggest you choose the Knowle Golf Club: par-70 and 6,047 yards. The cost per round varies between £30 and £45. A cheaper option is the Chipping Sodbury Golf Club located in the foothills of the Cotswolds, 12 miles away from Bristol. Their lowest cost per round is £25 and you should expect to find such cheap prices in the afternoons. The Players Golf Club is not a bad choice either. The cost per round varies between £18 and £48. It was opened in 2002 and features 2 18-hole courses and a 9-hole course. However, you should pay attention to the sand and water that lie around many of the holes. None of these golf clubs have any playing requirements, so everyone is welcome to join. If you want more information about club subscriptions, make sure to visit the official website of each club for updated information. Each and every one of these venues is equipped to offer clients a decent golfing experience and a fun, relaxing afternoon with your friends on the golf course.